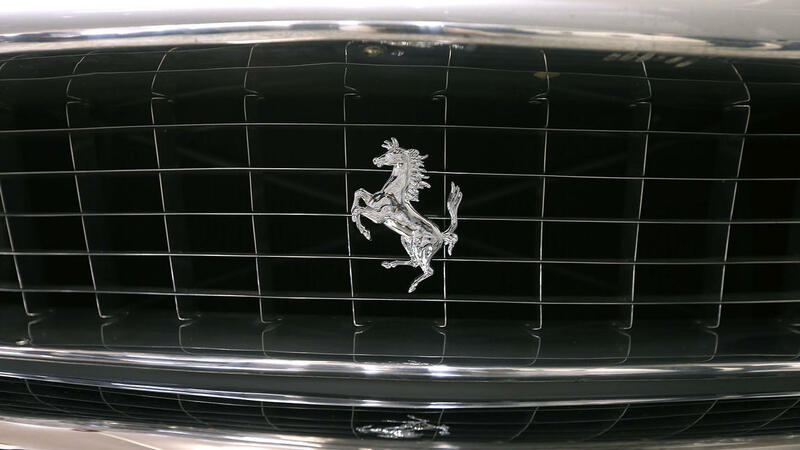 How Millennials will save the classic car industry ? 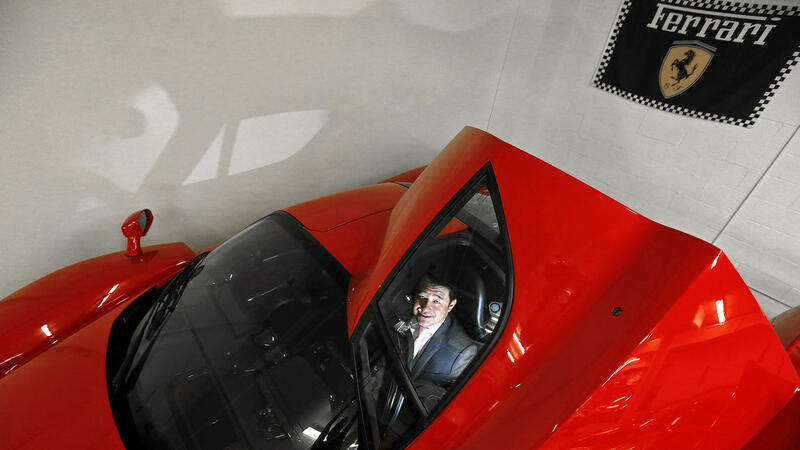 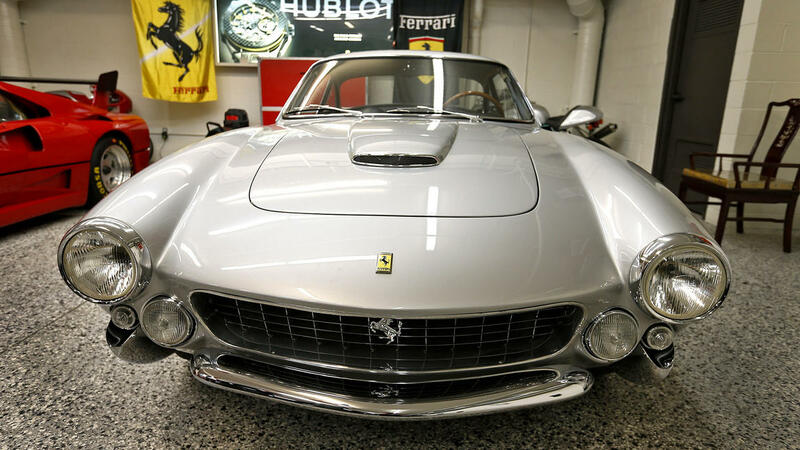 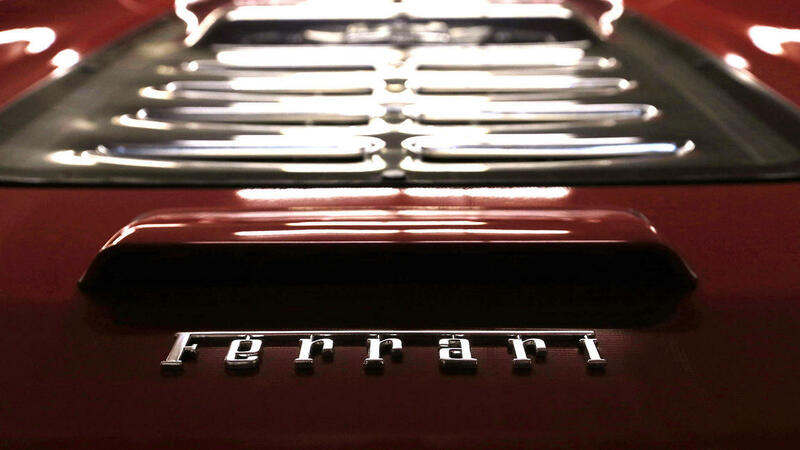 David Lee isn’t Southern California’s most famous Ferrari collector, but he might be its most determined. 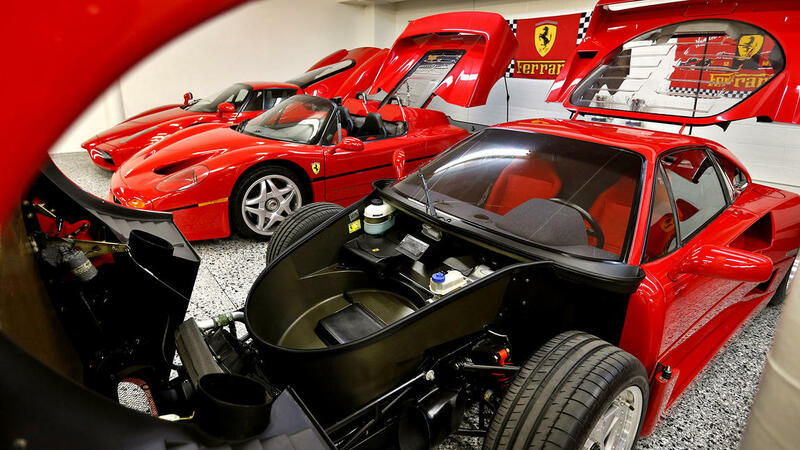 Currently in the collection of red racers is a complete set of Ferrari’s five modern supercars — a 2003 Enzo, a 1995 F50, a 1990 F40, a 1985 280 GTO and a rare 1987 288 GTO Evoluzione, a prototype for a Class B rally race car, of which only five were built.